Tom Hanks Says Self-Doubt Is 'A High-Wire Act That We All Walk' "No matter what we've done there comes a point where you think, 'How did I get here?' " Hanks says. He plays an American businessman working in the middle of the Saudi Arabian desert in his new film. 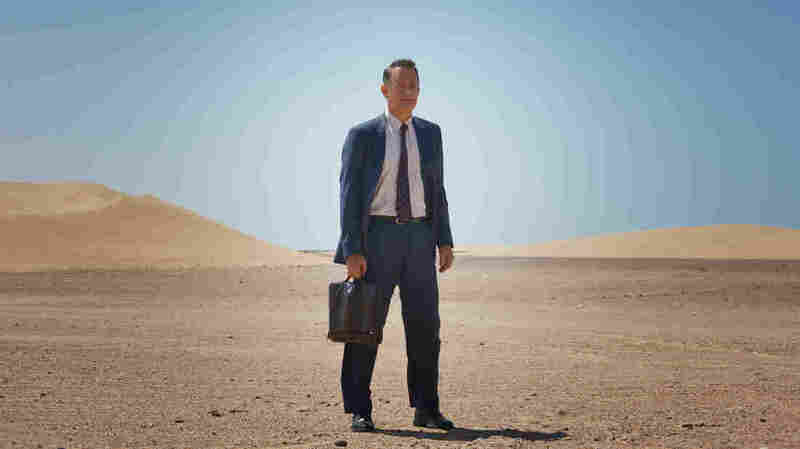 Tom Hanks plays an American businessman on an assignment in the middle of the Saudi Arabian desert in A Hologram for the King, which is based on a novel by Dave Eggers.